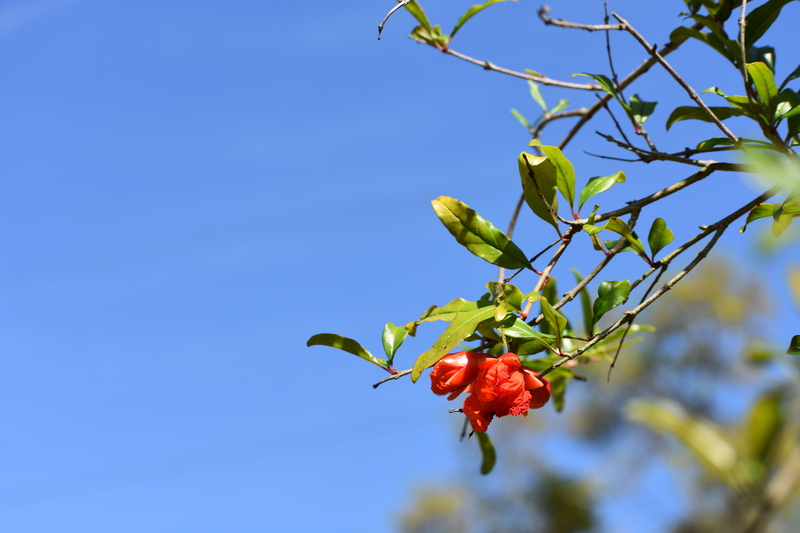 The use of any fungicide can cause concerns of phytotoxicity, an issue that is presenting real problems for use of fungicide on pomegranate plants. Gary Vallad, associate professor of plant pathology at the Gulf Coast Research and Education Center, is hoping to address these concerns in his 2017 research on pomegranate disease and treatment. 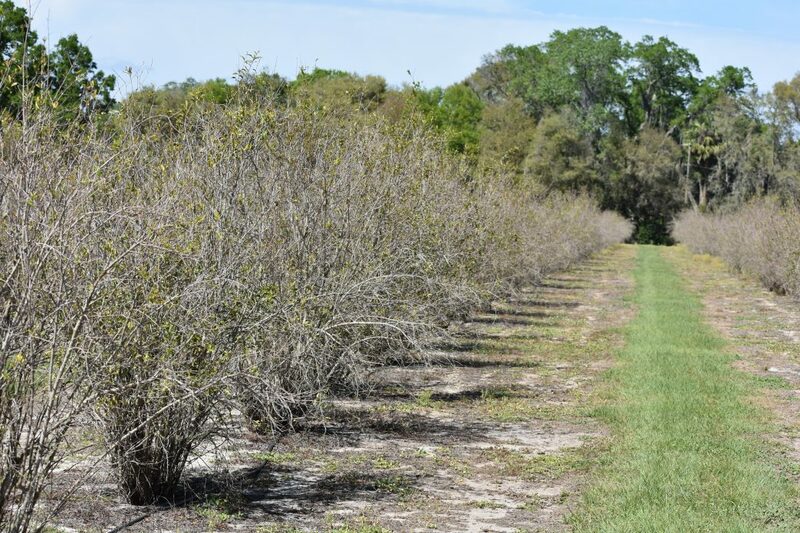 Vallad used Merivon in his 2016 research on Florida pomegranate disease and treatment. He found Merivon did well as long as it was applied at bloom. However, phytotoxicity concerns have led BASF to want a restriction on Merivon, limiting it to only certain varieties of pomegranates. 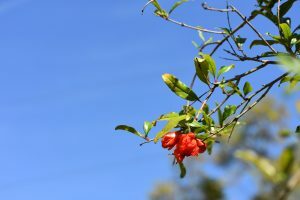 This is an issue for pomegranate growers in Florida because of the large amount of varieties being grown in the state. This puts Florida at a disadvantage to California because California grows only a few varieties of pomegranates. Through his research this year, Vallad hopes he can help encourage BASF to be a little more flexible with the Merivon restriction. 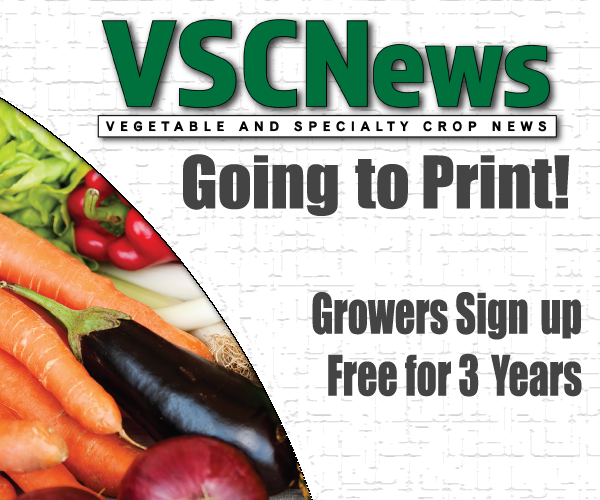 “We’re hoping if we can demonstrate that there’s no concerns over phytotoxicity, that they’ll lift that restriction and let us use it on almost any variety,” Vallad concludes.